The demand for interactive figures was so great that the stocks of the major retailers in North America sold out within minutes. Among the names there are versions of the characters Pokemon, Animal Crossing, Mario, Earthbound and others. Little Mac is undoubtedly one of the most powerful characters in Super Smash Bros. 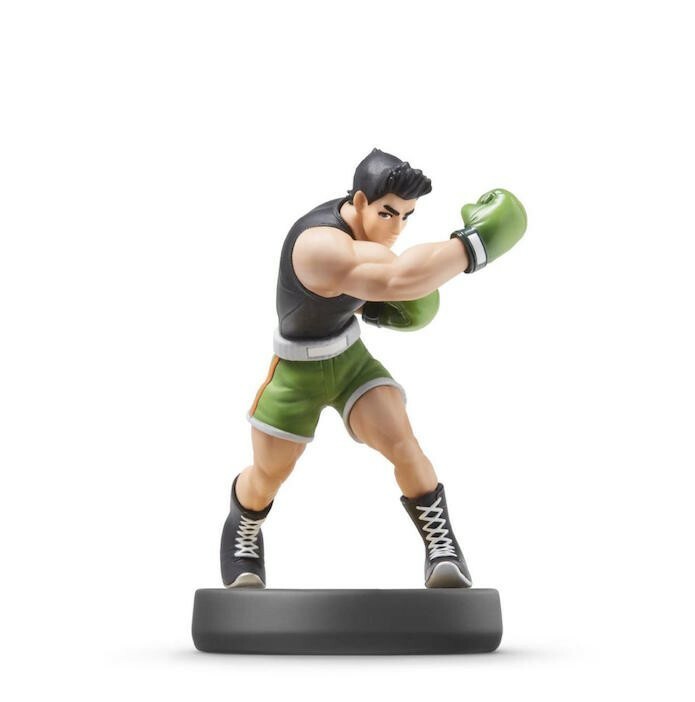 The amiibo the muscular boxer's Punch-Out! It was released in late 2014 accompanied by much controversy. While the fighter has become one of the most dolls sold in Japan, the high demand for the hero in North America resulted in bad news for customers: the production was interrupted suddenly. After a month of Little Mac arrival, it was announced that the production would not give another shipping account to meet demand. 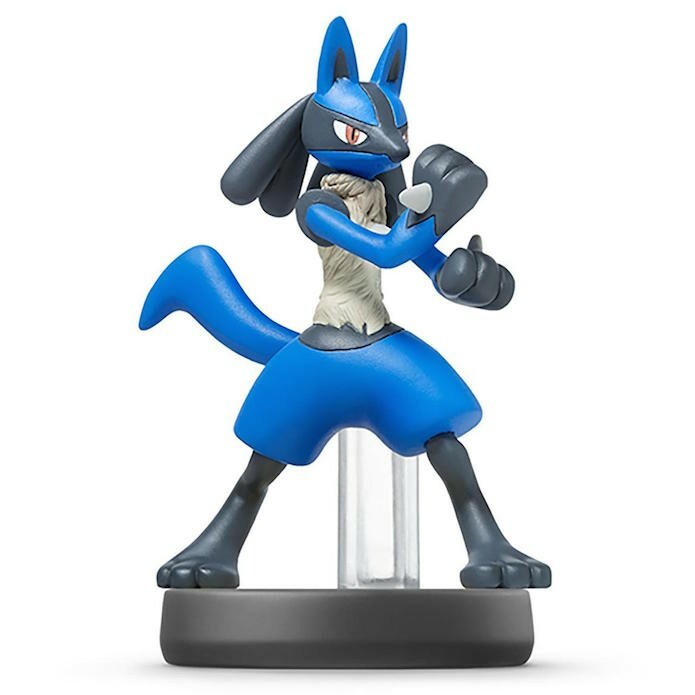 As Greninja, Lucario amiibo is the result of the partnership with Toys "R" Us. The fighter, who first appeared in Pokémon Diamond / Pearl, was part of the third wave of figures, launched in early 2015. The accessories inspired by Japanese design always are successful, but in this case the exclusivity contributed to raising the level of rarity. The appearance of Marth in Super Smash Bros. It was discreet because not everyone knew the story of the character. Although it is one of the strongest fighters of the Fire Emblem franchise, Marth was popular with the success of the last game of the series in the West, whose hero acted as protagonist in four RPG games. The first appearance of the dark version of Pit, protagonist of the saga Kid Icarus took place in Kid Icarus: Uprising for Nintendo 3DS. 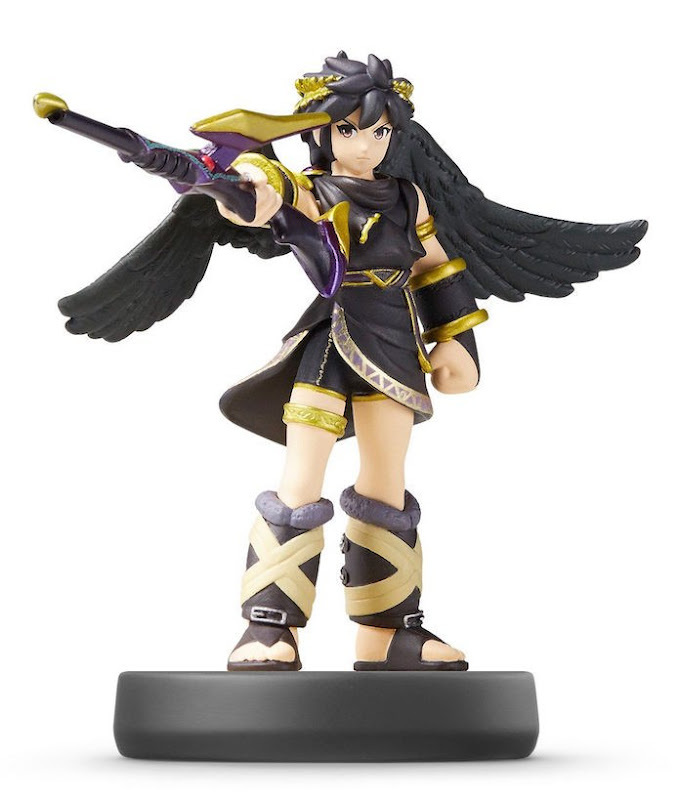 Released exclusively in Best Buy stores, Dark Pit integrated Amiibos team's fifth generation and did not last long on the shelves, since the stocks were sold out in a few minutes. Exclusive Amiibos are always released in smaller quantities. 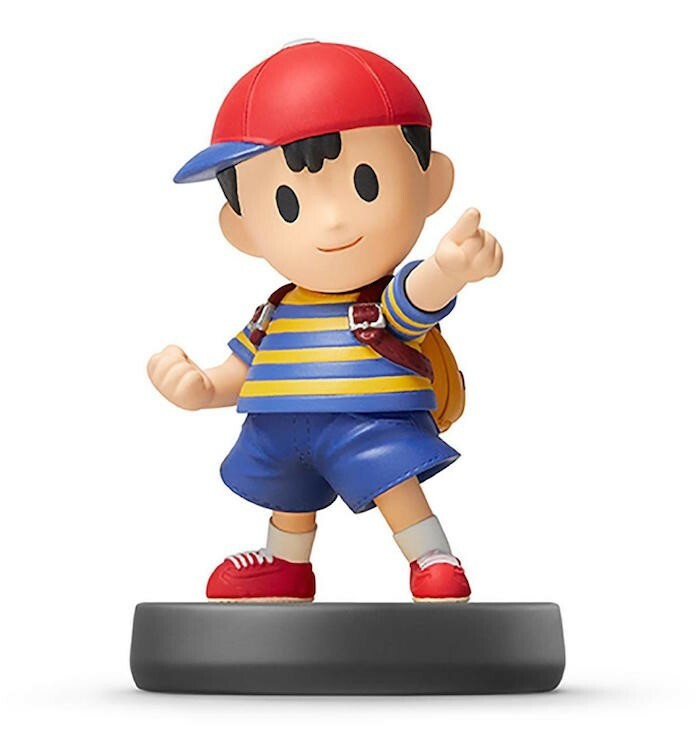 The Ness figure, the protagonist of Earthbound, released in 1994, sold out before the stock reaches the shops. Sales were limited to those who purchased the little hero in the pre-order period available only in the Gamestop site. 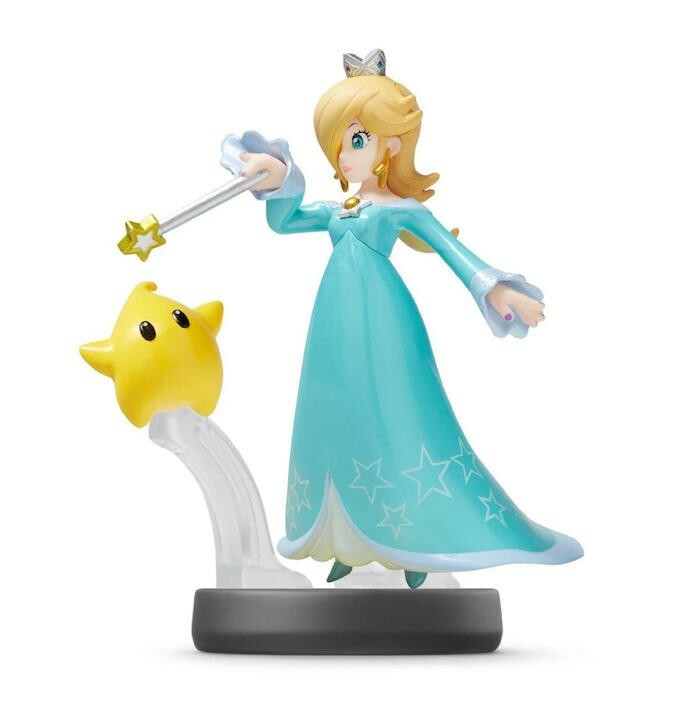 The community of Amiibo collectors was shaken by the launch of Rosalina. This occurred because one of the biggest Nintendo figure collectors bought thousands Princess Units for resale at very high prices on the Internet. The most curious is that the stocks of the character have not been replenished. Mario Gold might not even be made of real gold, but can be as valuable as. 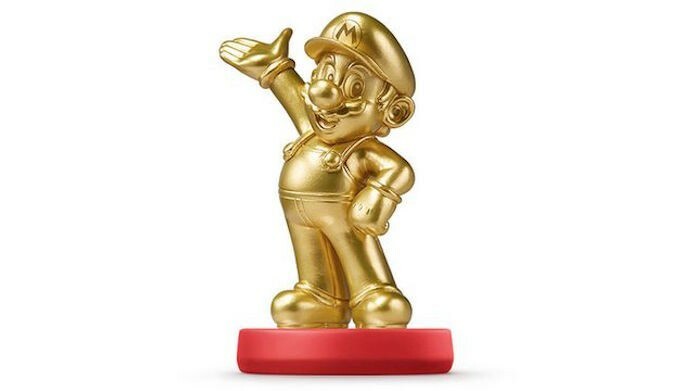 Gold Mario was marketed only in Walmart stores, and this greatly limited the access of users to the product. The amiibo is compatible with titles of Nintendo Wii U, as Super Smash Bros., Mario Kart 8, Hyrule Warriors and Mario Party 10. 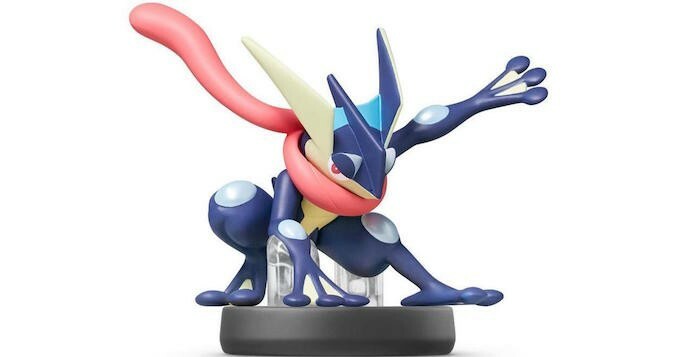 Greninja was launched in April this year in the United States as an exclusive network Toys "R" Us. The evolved version of Froakie first appeared in Pokémon X & Y, for the 3DS. Because of the exclusive contract, the limited supply of Greninja allowed few fans to carry the water monster home. 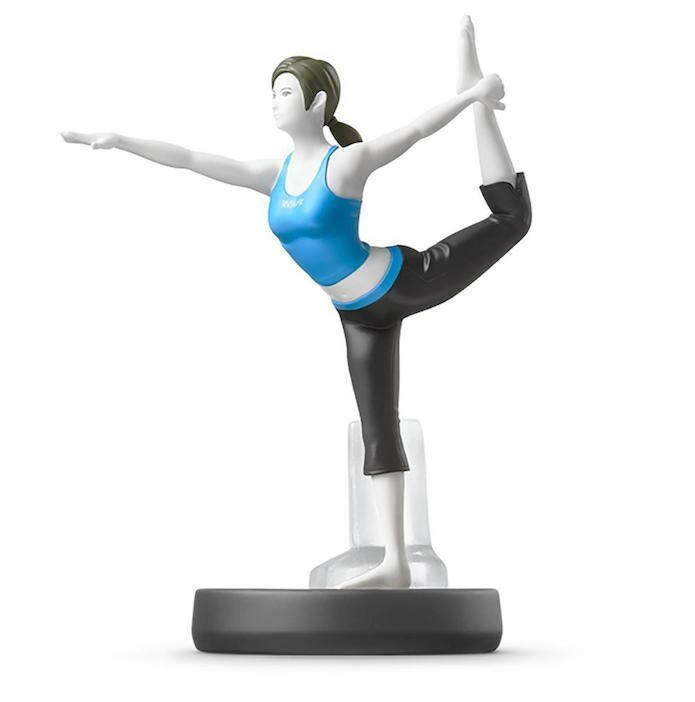 Wii Fit Trainer is an amiibo that apparently does not call attention, but it is a rare piece. Although the first game has reached the mark of 22 million copies sold, one of the most sold in the history of Nintendo, the coach is one of the least popular characters of the company. With this, the manufacturer has limited the number of athlete's units. Villager is the main NPC of Animal Crossing franchise and one of the most lovable characters from Nintendo. 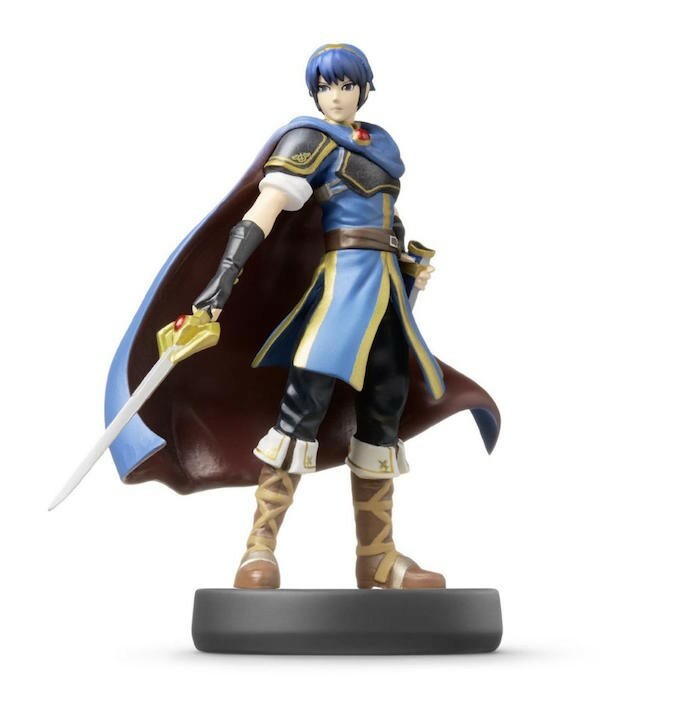 The Amiibo hit stores in November last year with the first wave of dolls and became instant rarity. 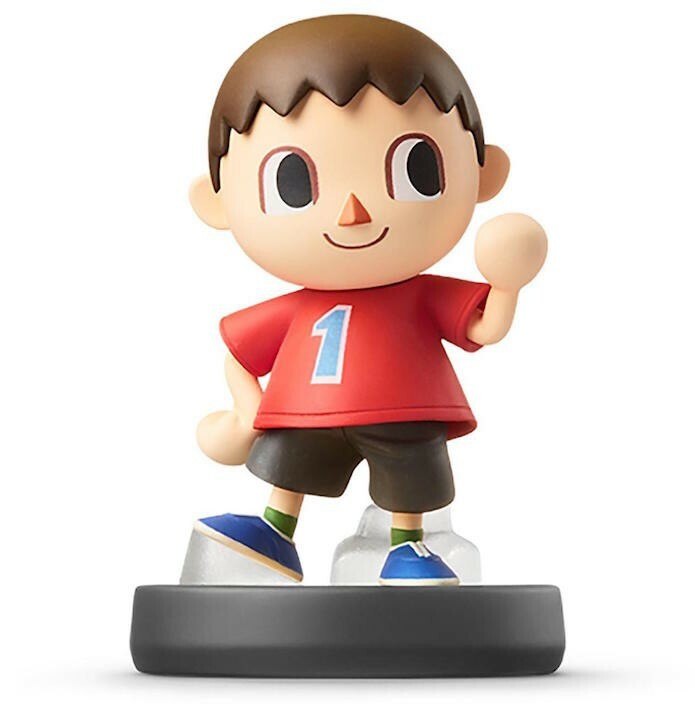 That's because the popularity of the hero was not measured correctly by the manufacturer, which provided limited units of the villager. Although the list is made up of only 10 Amiibos, know that there are several other rare interactive figures that can be cited as Samus, Meta Knight, Shulk, Ike, Captain Falcon, King Dedede and, of course, space adventurer, Fox McCloud.